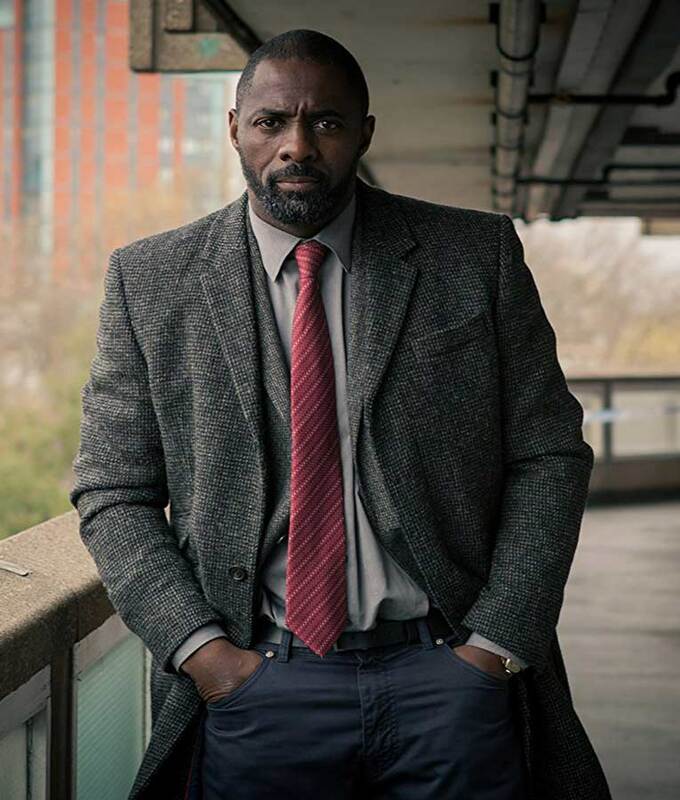 The Idris Elba name is as famous as his movies. Nobody can doubt the versatility that this actor provides to his character’s personality. 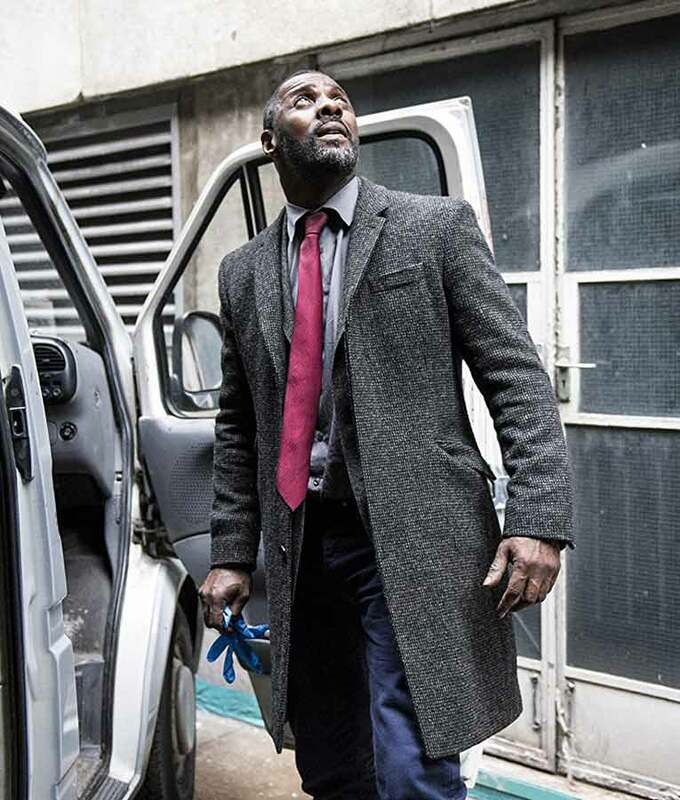 Especially the way he carries his outfits. 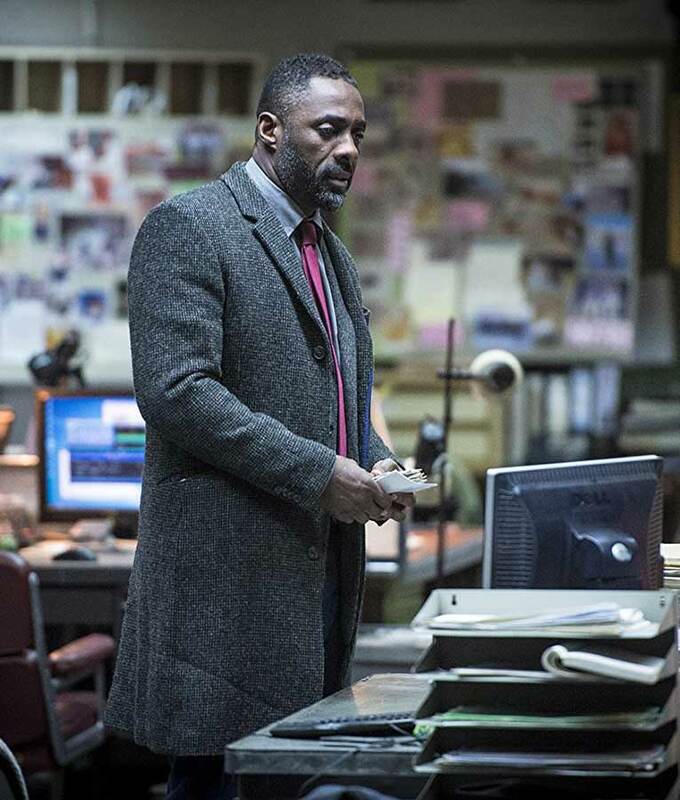 He wore this Idris Elba Luther Coat in Lucifer as John Grey in the television series, Lucifer, in season five. The Idris Elba Luther Season 5 DCI John Grey Trench Coat is made from wool blend fabric. It is in grey color and has a classic look to it with the texture and overall features. The modish feature is the standard notch lapel for the collar style. There is a button closure for the frontage and the pockets. Inside the coat, there is viscose and two pockets. Answered by the admin	33" to 35" Long. Answered by the admin	Knee Length.